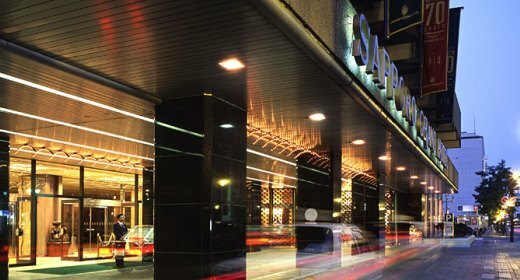 Founded in 1934, it is a long standing and the most historical hotel in Sapporo City. It constitutes of three parts;the main building, annex, and east building. Also, it has various types of rooms available. Among them, new renovated the guest rooms of the East rooms include Simmons beds, which are popular around the world. In particular, the hotel ranked very highly on Trip Adviser’s ‘ Hotels with delicious breakfast’ ranking. It ranked number eight, in the entire country in 2016. There is a high degree of customer satisfaction for the buffet, which consists of 90 dishes made of ingredients sourced in Hokkaido. 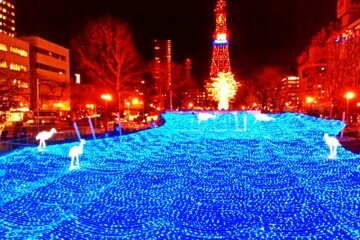 It has direct access to the Sapporo Underground Pedestrian Space Station road, which is connected to the JR Sapporo Station. 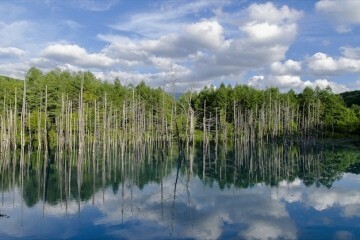 It’s a great advantage to be able to enjoy a trip to Sapporo without being affected by weather. The special floor, Grand In Grand, is one of the distinguished places in the city to experience high luxury. 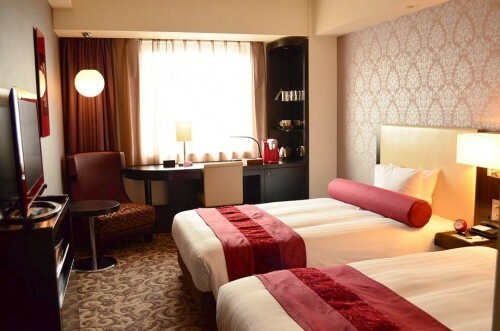 There are seven types of rooms, for example, the ‘super bath deluxe double’, that includes a jacuzzi; the ‘garden view deluxe double’, that offers a great view of the hotel’s garden, and the 162㎡ (≒1743.6sqft) wide ‘super suite’. Each of the rooms, with unique characteristics, are splendid. Sealy beds, which have the number one share in the North American market, are used. It includes free food and drinks in the private lounge, free sauna and spa services, and breakfast, as well as an exclusive concierge. You’ll receive lavish services. 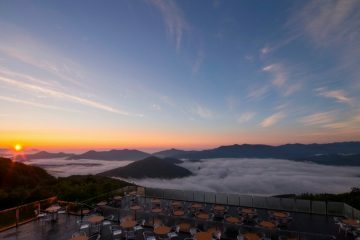 Adjacent to JR Sapporo Station is this new landmark hotel, also known as the Sapporo Sky Resort. 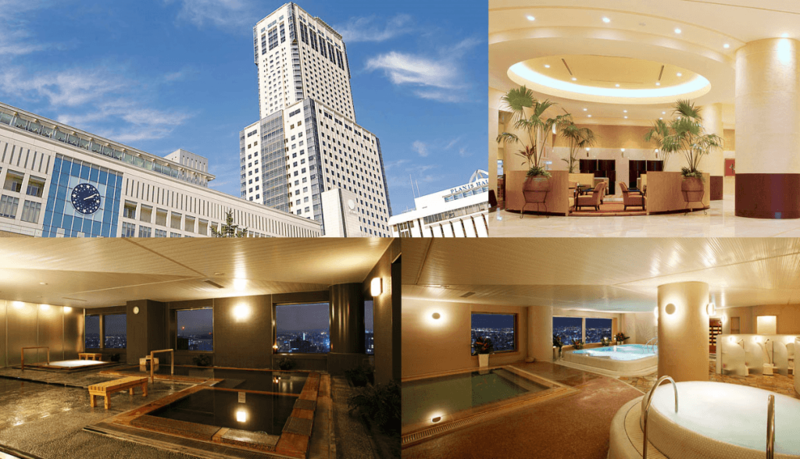 As it is Sapporo’s tallest hotel, the views from the rooms are superb. The Sky resort spa, Purauburan (which has an admission charge), does not allow people below 18 years of age to enter, an added luxury for adults. 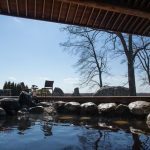 You can enjoy a natural hot spring touching the sky. 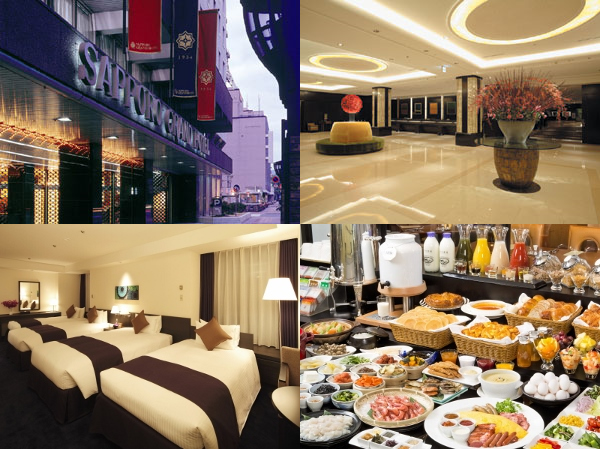 Designed with the concept of style and modernity, it’s a popular hotel with an artsy feel. Mini concerts, with jazz music for example, are held in the facilities, and the bath facilities on the top floor let guests enjoy the night view. You can spend a sophisticated time. There are three types of room concepts: Urban style, that uses a base of soothing colors, natural style that lets you feel warm wood colors, and hip style, that is perfectly suited for anniversaries or other special occasions. The rooms come equipped with Simmons beds, making them superbly comfortable. It’s a great benefit that you can pick the rooms according to your taste or purpose. You definitely would want to use this for ‘gift trips’. 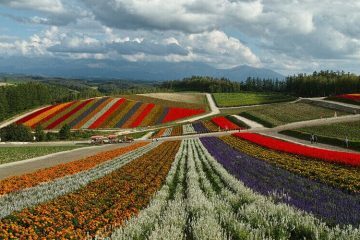 It is located in Hokkaido’s number one entertainment district, Susukino. You can relax in an extremely quiet, sound insulated space,and experience sophisticated and high-class French vibes. It uses Simmons beds, which are pretty wide, so you can ease your tired body after a long day of having fun. It’s a top class luxury. Since April 2013, all the rooms have become non-smoking rooms. The privilege room, established in 2013, is located on the top floor and is equipped with L’occitane amenities and drink services and so on, giving the guests a special feeling. 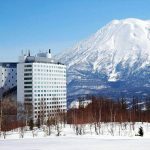 It is the only Mariott International Brand hotel in Hokkaido. 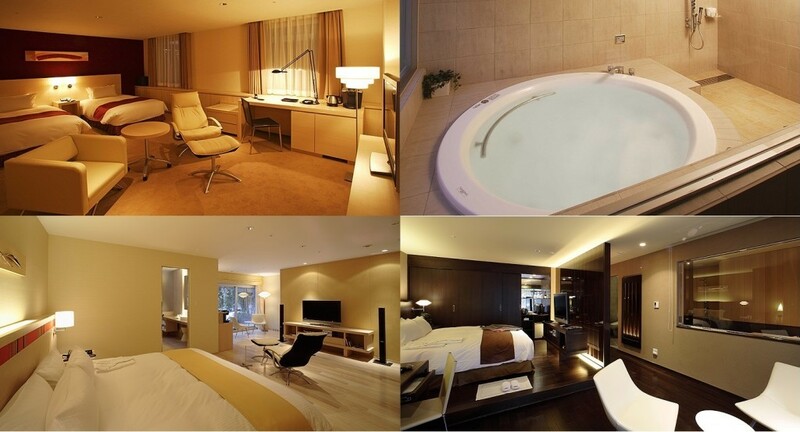 Even the standard rooms are 36㎡ (≒387.5sqft) wide, with separated shower booths in the bathroom. Purveyed by celebrities, its a hotel that lets you taste luxury. 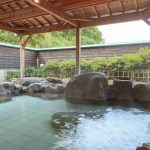 Because its located in the outskirts of Sapporo, it’s possible to stay in one of the standard rooms at a relatively reasonable price. How was it? 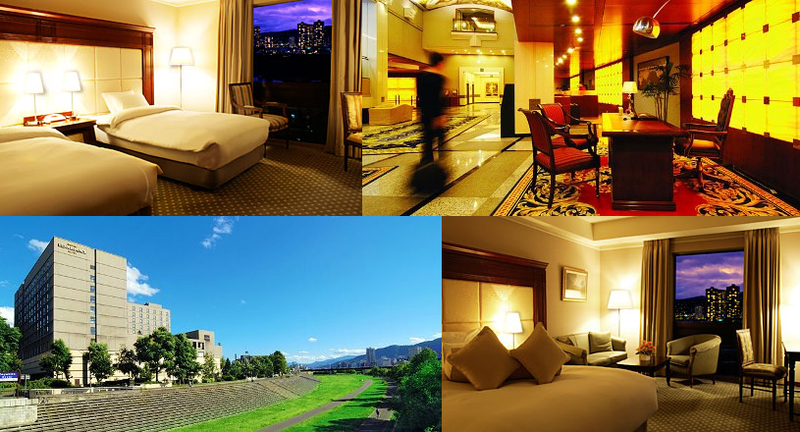 These are the five particularly recommended hotels, among the luxury hotel in Sapporo. 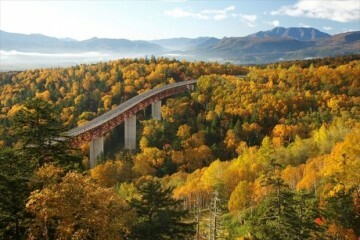 Please do enjoy a relaxing stay at the hotels we introduced!